The lush green poolside lawns with the azure blue lagoon-shaped pool from an ideal setting for grand receptions and gala events hosted under the sky. 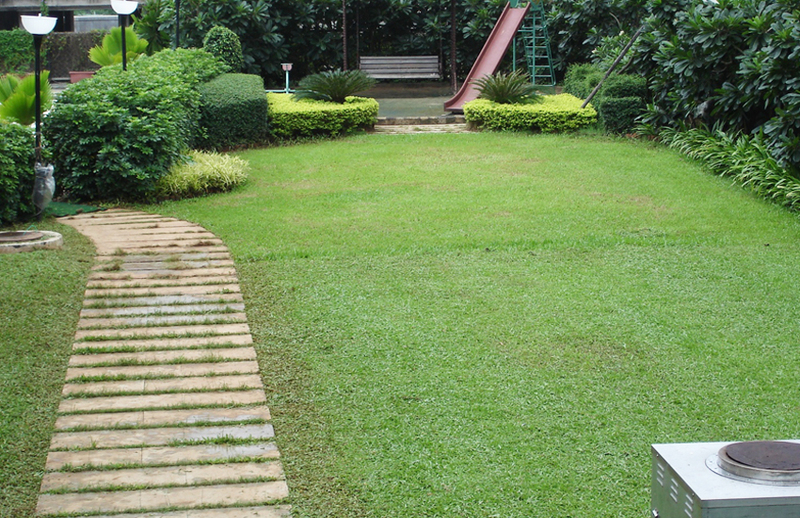 With the cascading waterfalls, play area for children and sprawling space. 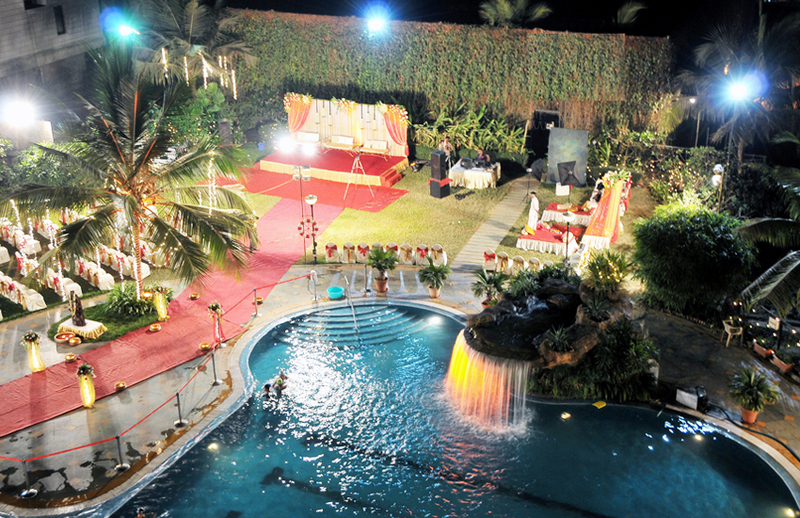 The Poolside Lawns can easily accommodate a thousand guests. For a larger guest-list, you can also extend your celebrations to the adjoining Tennis Court. These beautiful lawns adjoining the Tangerine restaurant form an ideal venue to host an open air evening for about 190 guests. It also has a special play area for the kids. Be it anniversary celebrations or birthday parties or small get-togethers or barbeque dinners, the Tangerine garden is a special venue for your selected few. The sunset terrace is a special venue for exclusive parties and get-togethers. Overlooking the lawns and the swimming pool, the Sunset Terrace offers space and privacy. 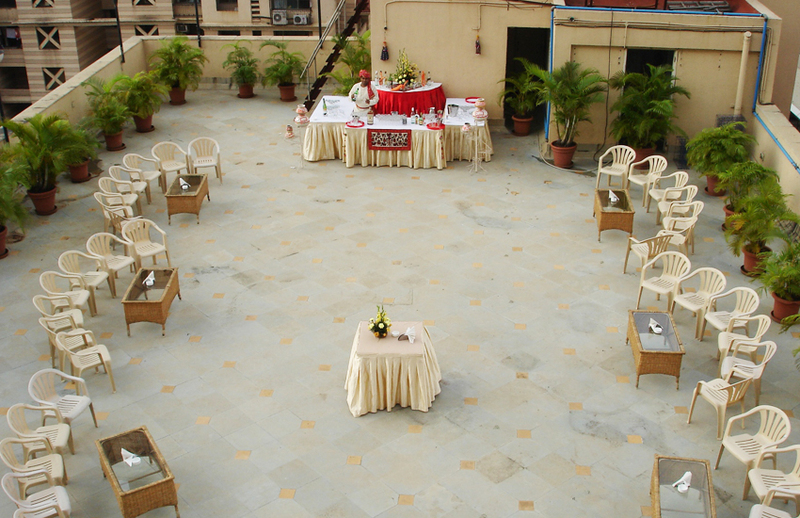 It is ideal for small receptions, special mehfils and open functions.